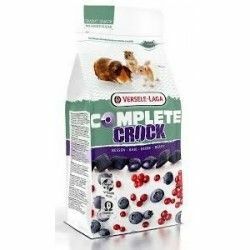 gredientes: cereals, vegetables, sub-products of vegetable origin, seeds, fruit, extracts of vegetable proteins, nuts, minerals, yeast, fructo-oligosaccharides, herbs, extracts of calendula, oils and fats. 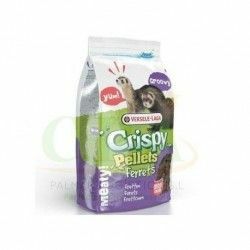 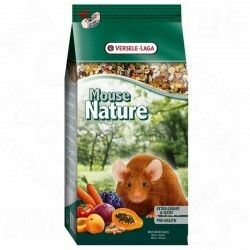 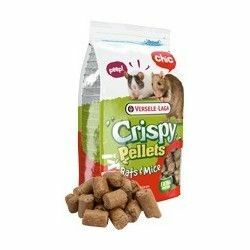 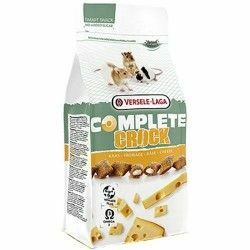 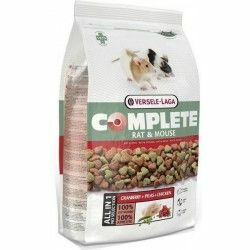 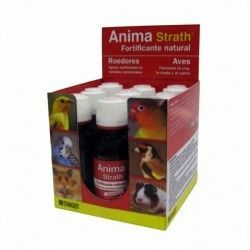 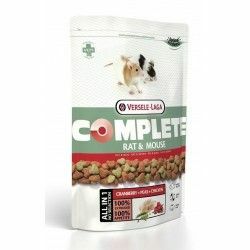 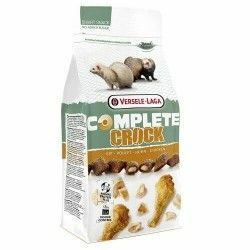 Description: Dry food and complete that gives your small pet all the vitality and energy that you need every day. 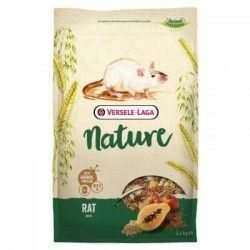 His recipe is rich in vitamins, minerals and amino acids that improve your overall health: benefit digestion, keep the hair healthy and care for oral health. 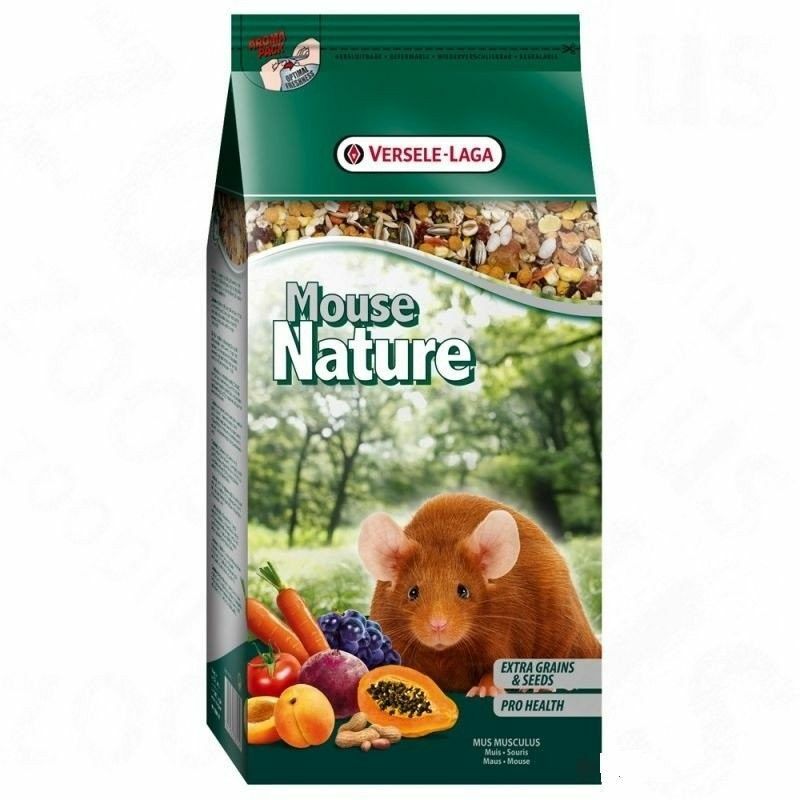 It is a complete food that you will love to your mouse.